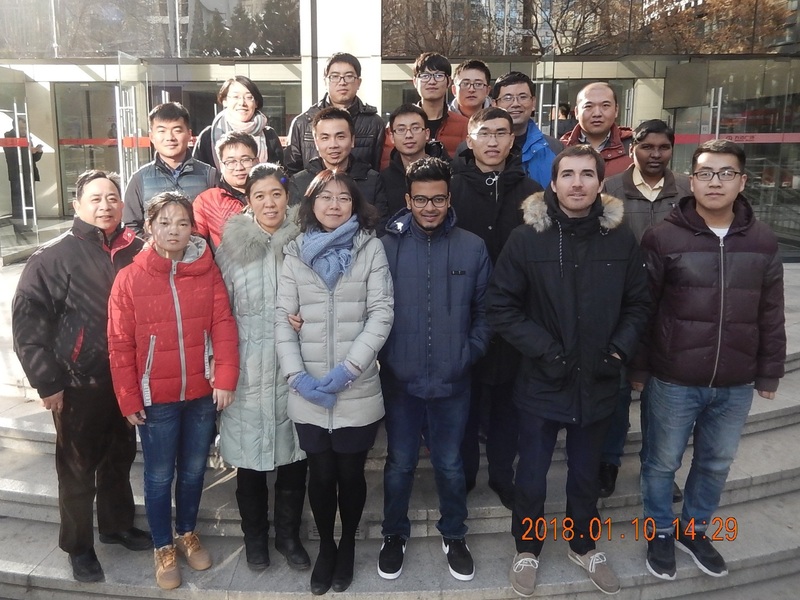 Continuing our focus on distributors’ training on Chromatotec® analyzers, a technical seminar was held in our office in Beijing / China on January, 9 to 11. This meeting encountered success with 16 people attending. The aim was to keep updated technical level on our solutions, in order to maintain the installed analyzers in good working conditions, especially our GC-MS solution for ambient air monitoring which meet great success in Asia. This was also the opportunity to discuss on specific needs of our partners towards market challenges and new developments. Thanks to all our partners attending this event.